We are in the process of updating to the next edition, which should be ready around April 2019. Any orders over a single copy will be saved up and shipped when we get the new edition! While supplies last, we are offering free printed copies of the guide! 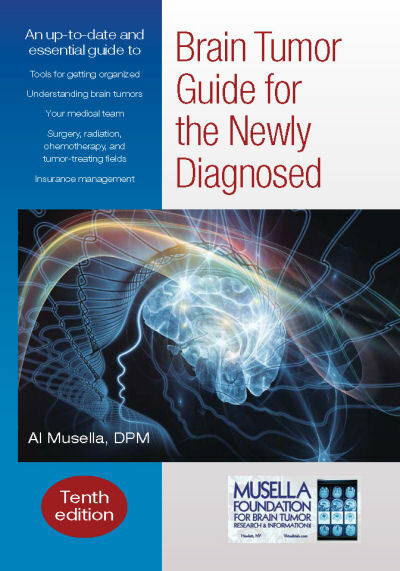 Medical professionals can order multiple copies to give out to their patients or support group members! Easiest quantities to ship are 1, 20 or 50. We can only ship to USA address. Outside of USA please download the podf version.